Understanding the rules of English is key to being an effective communicator—at work, at school, or anywhere else. 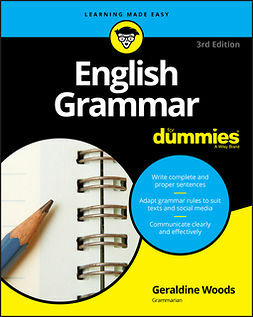 If you struggle with the rules—and who hasn't?—English Grammar Essentials For Dummies is the book for you. 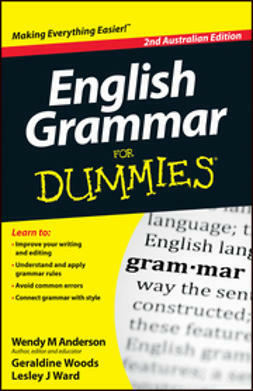 Covering just the basics you need, the book boils the rules of grammar down to the core concepts that will make you a better communicator in any and every aspect of your life. Clear and understandable writing can be the key to success in almost any professional field. 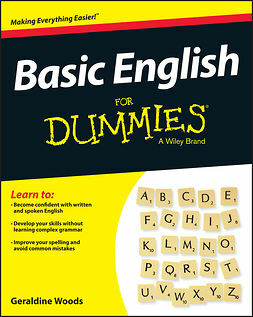 With English Grammar Essentials For Dummies, Australian Edition, you'll master the basics with ease!